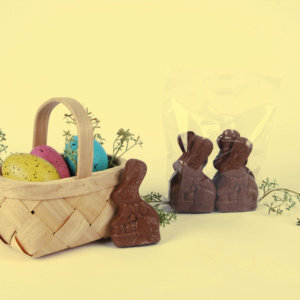 Home/Products/Sitting Bunny (Solid) 10 oz. 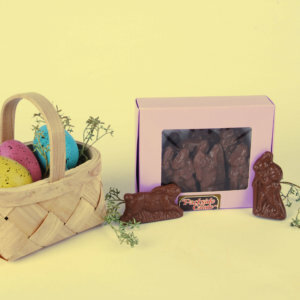 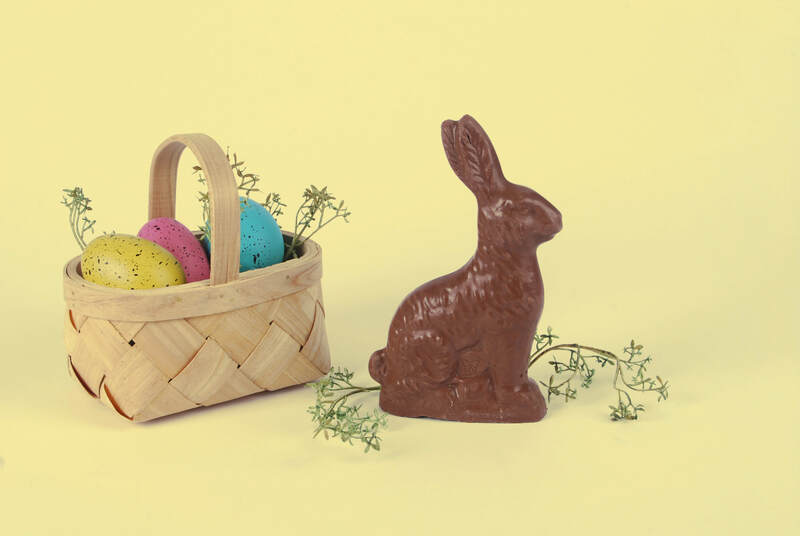 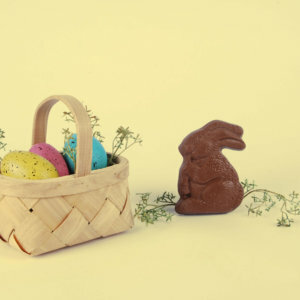 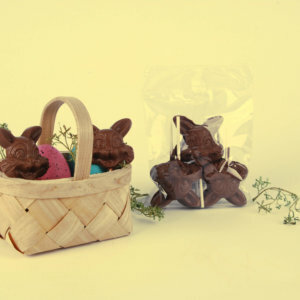 A traditional Solid Easter Bunny in Parkside’s famous Milk Chocolate. 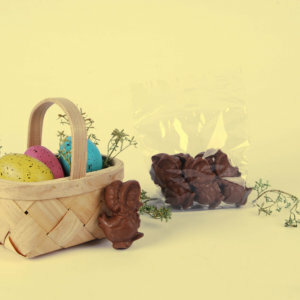 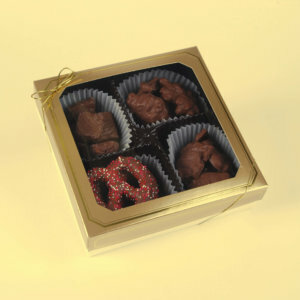 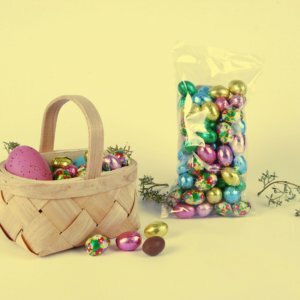 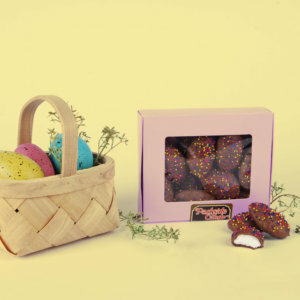 Comes in a cello bag, perfect for any Easter Basket.